Built specifically for up-and-coming racers and all-round hammerheads, with race-proven geometry and new Scandium 6069 tubing, the Hei Hei 29 Deluxe represents our company's desire to make incredible mountain bikes for incredible riders. Known for its strong and smooth riding characteristics, the bike features a component package that's race-ready, but not overpriced, with 100mm of perfectly tuned suspension that's quick, efficient and surprisingly plush. With a new ultra stiff 142x12 rear axle, this bike is ready to rule. Known to be one of the lightest and strongest alloys in the world, and originally developed by the aerospace industry, new Kona Scandium 6069 is featured in many of our high-end bike models, from dual-suspension mountain bikes through to some of our top-ranking asphalt rides. New Kona Scandium 6069, recently made available for 2012, comes with yield strengths that are about 40 per cent higher than previous scandium alloys. The result is the strongest per-weight aluminum alloy ever made. Because of its fibrous or fine-grained structure, Scandium 6069 alloy reveals a unique combination of high strength, high toughness, good corrosion resistance and excellent fatigue strength. For 2012, you'll find Kona Scandium 6069 sprinkled throughout our bike platforms, most notably in the Abra Cadabra 100-160mm variable travel backcountry bike and the Big Kahuna 29er hardtail. Kona recognized the advantages of sloping toptube frame design right from the beginning. Designed by inaugural MTB-Hall-of-Fame legend Joe Murray back in 1988, the very first Konas were some of the first mountain bikes to feature sloping toptubes (STT). As a company we've stayed true to this philosophy, going so far as to pioneer the design in road bikes long before its benefits were understood by most of the industry. Because of the many positives STT design brings to overall bike performance and comfort, you'll find it today throughout our entire line of road, commuter and mountain bikes. 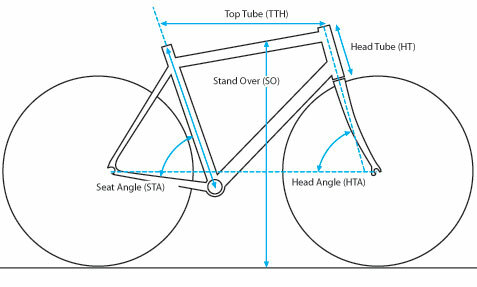 Here's why: Firstly, STT design allows the toptube to be lower, providing more room for correct positioning and free body movement and enabling more standover clearance, which is particularly useful on dual-suspension bikes that have higher bottom brackets. Riders have a more secure riding position, a real benefit when riding downhill sections. Secondly, a big benefit of STT is a longer and more compliant toptube. As the top and downtube become more parallel, there's less triangulation, resulting in more compliancy. Not only is the frame stronger and more responsive, but it absorbs more shock than frames with horizontal toptubes. Short chainstays and seatstays provide a perfect balance of stability and power transfer when out of the saddle and pedaling hard. Shorter seatstays also have less deflection during braking and accelerate faster than longer stays. 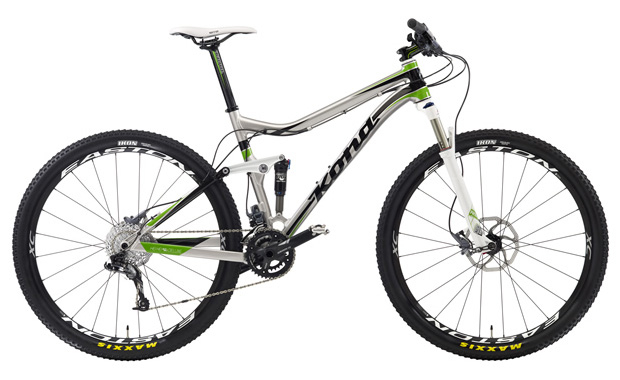 The shorter rear triangle also helps the bike to negotiate tight-twisting sections of trail. Our new Entourage short-travel downhill bike is a good example of an incredibly compact rear triangle. Our goal was to create a bike that was easy to jump and trick, and could also corner aggressively. With seatstays measuring just 415mm, we've created one of the most nimble short travel DH bikes in the industry. Hydroforming is a tube-shaping technology that uses high-pressure liquid to form the shape of a tube and align its grain structure. Quite simply, the technology delivers a sound structure and ride performance like no other tubing in the world. The process results in a seamless, continuous, aligned piece of metal-right down to the fiber structure itself. Hydroformed tubing is especially advantageous at weld points where tubes can be flared to increase weld areas, adding strength without adding weight in the form of extra gussets. The result is a strong, flawless frame with great lateral stability, durability and responsiveness. Not to mention, it looks real sharp too. For 2012, you'll find a large majority of Kona bicycles featuring zero stack, tapered headtubes. From cyclocross to cross-country, 29ers right through to longer-travel dual-suspension models, like our Entourage and Operator, a tapered headtube provides more support at the intersection of the toptube and downtube, greatly improving stability and overall performance. The design also offers a more solid interface between forks with tapered steertubes and the bicycle frame itself. More girth at the bottom of the headtube better distributes shock force, prolonging the bearing life of the headset itself. The inherent strength of its triangular design also means a stronger steering position and improved balance, giving the rider more control in rough terrain. A zero stack, tapered headtube also puts strength where the load is going-into the lower headset cup-maximizing bearing durability where it's needed. When a rider puts force into a bicycle's drivetrain (cranks, chain and rear cassette), they are propelling the bike forward and also putting a significant amount of torsion on the rear chainstays. Because the drivetrain is on one side of the bicycle, the frame wants to flex laterally. It is the one element of bike design that's not in perfect balance. Used primarily on our dual-suspension mountain bikes, asymmetrical stays help to stiffen the rear end by compensating for the offset forces of this imbalance. The drive side chainstay is straight, while the non-drive side chainstay takes advantage of no chain rings and chain, incorporating an asymmetrical stay that's better able to counter the torsional forces in the rear triangle. By putting strength where it is needed, pedaling stiffness and rider efficiency is greatly increased. Asymmetrical stays also allow us to use a shorter and lighter non-drive side chainstay. The weight saved can be added to the drive side chainstay so that it can take heavy rotating loads generated from powerful multi-piston hydraulic brakes and large rotors. Since Kona first introduced the Walking Beam 4-Bar Linkage platform in 1996, we've been refining and honing the most functional, durable and performance-oriented dual-suspension platform ever invented. Not only is it the preferred suspension system for F1 race cars, you'll also find versions of Kona's Walking Beam 4-Bar Linkage on everything from the Hei Hei XC race bike, to our Supreme Operator DH race bike, and on one of the best-performing, entry-level dual-suspension bikes ever made, the Tanuki. Pure Shock Movement: Another benefit of our 4-Bar system is minimized side load on the rear shock. If you have close pivot points and/or the shock positioned so that it is exposed to lateral forces, you have side load on the shock. Side load causes resistance, which can negatively impact suspension performance. Shock Longevity: With our 4-Bar system the rear shock is protected from side-to-side forces. 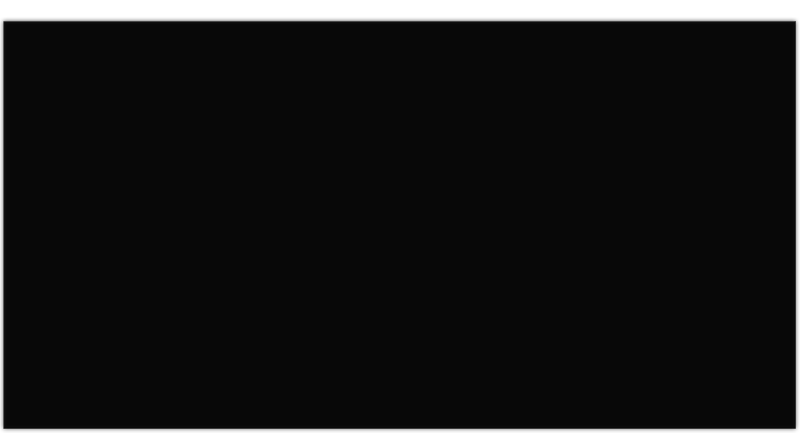 Side load is one of the main causes of premature seal failures. As a result, we have a very low rate of shock problems, as well as an exceptionally responsive feel to the rear suspension. Incredible Tune-ability: By using 4-Bar, our designers are able to incorporate a huge range of suspension characteristics into our dual-suspension mountain bikes. Simply by changing the shock's positioning and configuration, we're able to make either an efficient climber or a wicked descender. For example, on our XC bikes, we can take an inherently progressive air shock and make the suspension more linear, allowing the rider to benefit from all of the bike's travel. For downhill bikes, like our Operator and Entourage, an inherently linear coil shock can be set up to be more progressive for big hits. When it comes to range of application, 4-Bar is the ultimate rear suspension platform. Sizing and fit have always been one of the main strengths of the Kona Ride. With more stock sizes available than any other bike company, our size scale is designed to be continuous from platform to platform and is easy to understand from the perspective of the consumer because our simplified system allows easy fine-tuning that creates a perfect marriage of bike and rider. On our Trail/All-Mountain and XC Race bikes, we feature longer toptubes coupled with shorter stems and slightly shorter headset stack heights. The steps between sizes are at half-inch to one-inch increments, with up to seven sizes that can range from 14 to 22 inches on many models. In the asphalt range, size gaps are at even 15 to 20mm steps. There are still up to six sizes, from 46cm to 61cm on most models. When it's called for, seat posts are either offset or straight to maximize the reach and power output of the rider. More importantly, our comprehensive bike sizing allows Kona dealers and riders to determine their fit more easily from model to model and category to category. Kona warrants to the original owner that their new Kona bicycle frame purchased from an authorized Kona dealer shall be free of defective materials or workmanship for the lifetime of ownership by the original owner. This warranty is limited to five years for carbon fiber frames and three years for electric pedal-assist frames. During this warranty period, Kona shall repair or replace, at its sole option, the bicycle frame if Kona determines the frame is defective and subject to this limited warranty. The original owner shall pay all labor and shipping charges connected with the repair or replacement of the bicycle frame. Please see the Kona owner's manual, provided with your bicycle, for additional information.